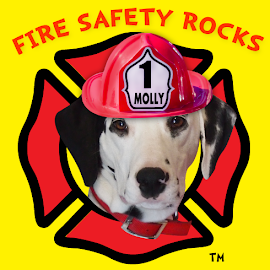 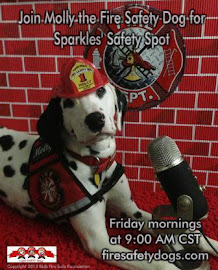 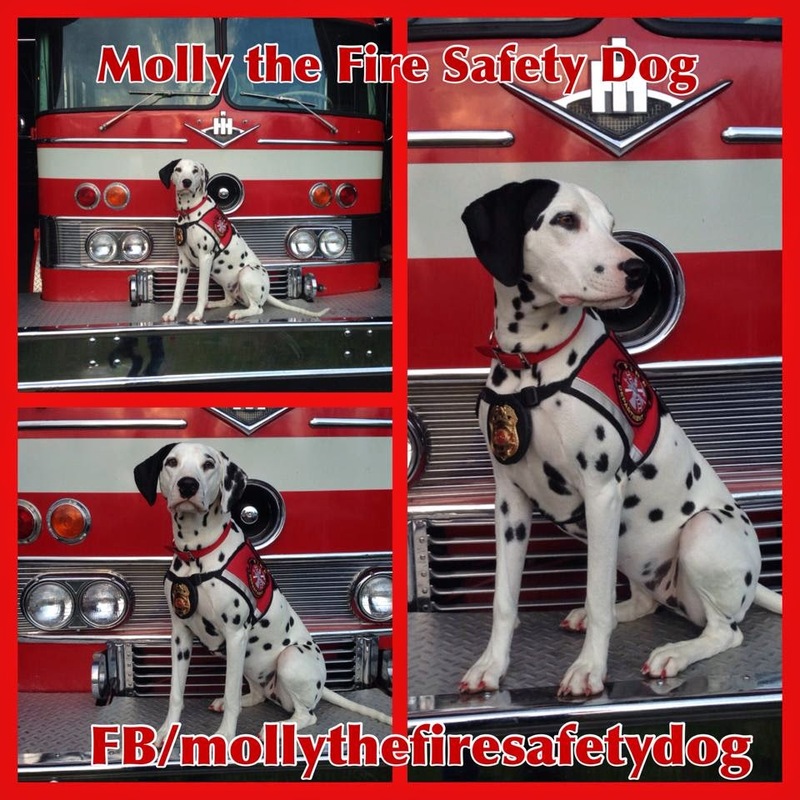 Fire Safety Rocks: You Vote is Needed! 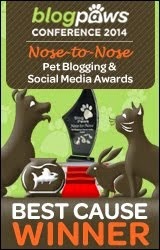 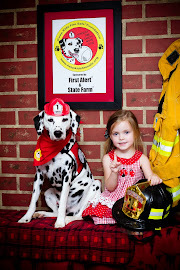 I'm honored to be an American Humane Society Hero Dog Award "Emerging Hero Dog" Nominee & would appreciate your vote. 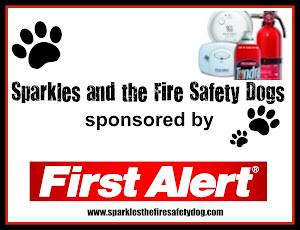 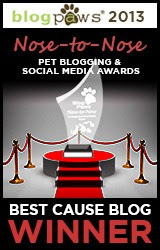 I'm honored to be a semi-finalist and hope to be a finalist so that I can help raise awareness of fire safety.